An impressive Medium Omega Tension Set Diamond Ring by Steven Kretchmer. 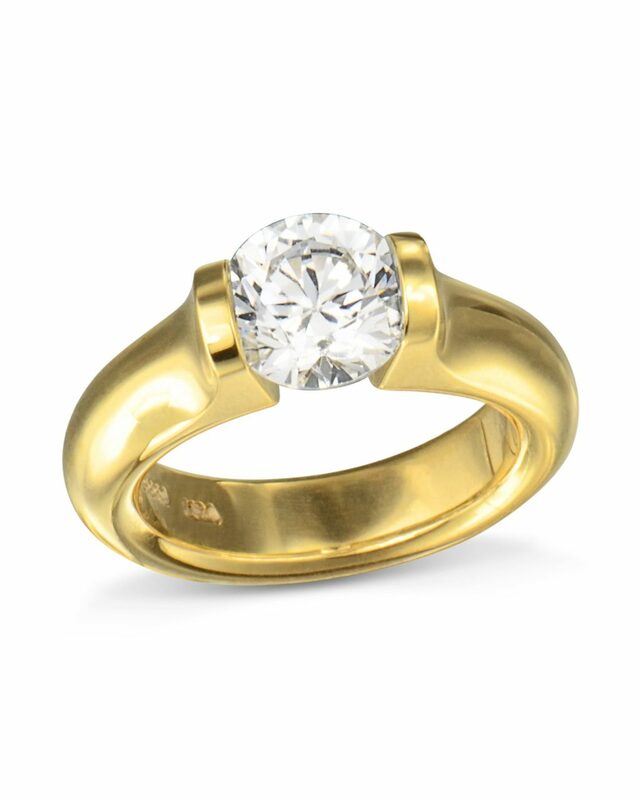 Hand-fabricated in 18k yellow gold, the classic Omega engagement ring design is what put Steven Kretchmer on the map. 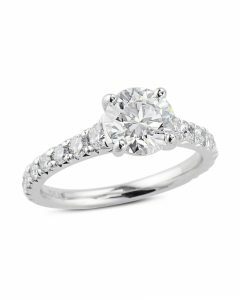 Elegant curves, substantial feel with a tension set diamond center that embraces light in a magical way. This diamond ring has it all. 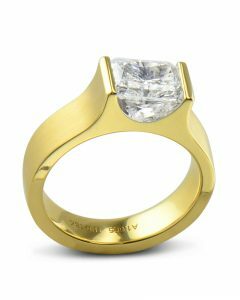 Steven Kretchmer is an award-winning jewelry designer often referred to as the most innovative designers to hit the jewelry scene. 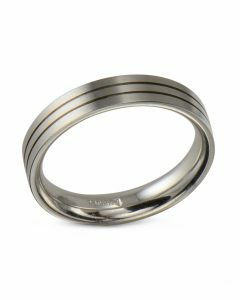 Tension set rings are comfortable to wear and have no prongs that scratch or catch on clothing and made to last a lifetime. 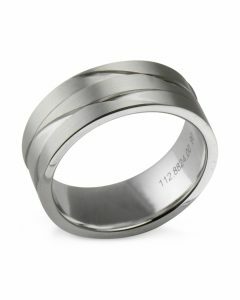 Rich and bold, this medium omega tension set diamond ring makes a statement without saying a word.